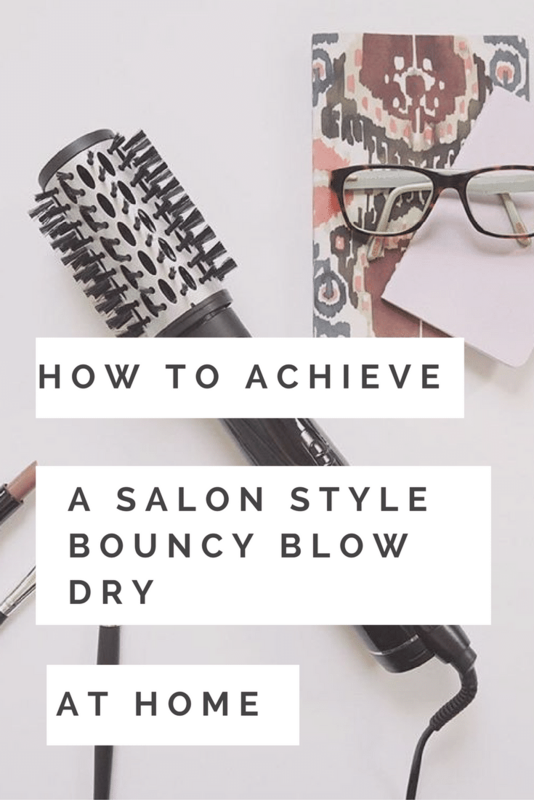 Despite being the proud owner of over 10 different hairstyling tools, the most important piece of equipment in my opinion is my trusty blow dryer – the best hair dryer for your hair type. 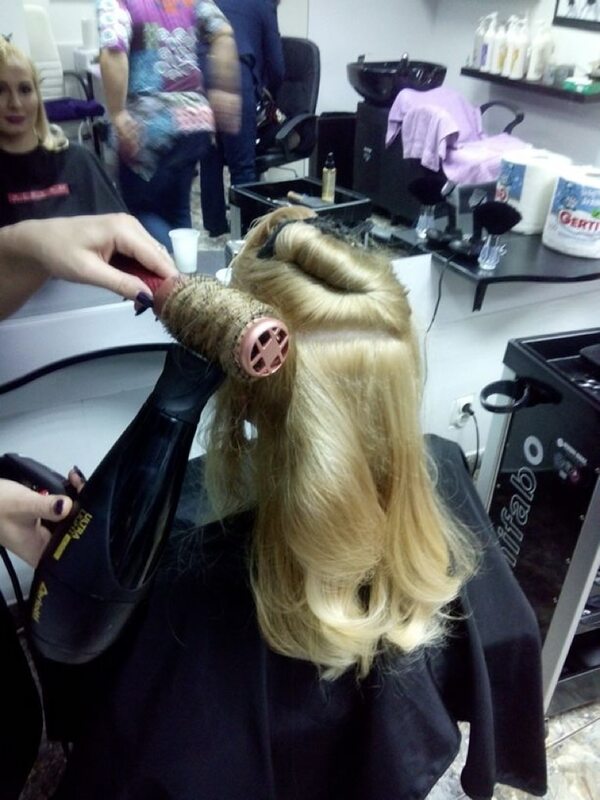 I need them to speed up the process of towel drying my hair before using straighteners or curling tongs. 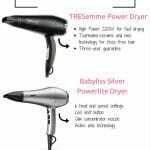 I also want the best hair dryer for when I want to style my hair without any other styling aids. I look for speed, power, variable heat settings and professional finish so I’d like to recommend two of my absolute favourites. Whichever you choose, you will be as pleased as I am. 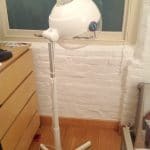 If you’re looking for a top quality budget product on Amazon.co.uk this will be the right hairdryer for you. Not only is it smart and sleek, it delivers excellent results and it is rated 4.5 stars on Amazon.co.uk with 276 reviewers giving it 5 out of 5 – at the time of writing this article. 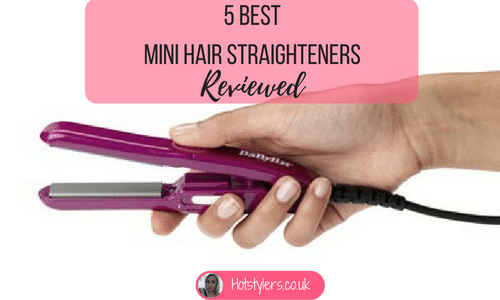 It dries hair fast so if you’re short on time, it delivers and it has a three heat setting as well as two speed settings. 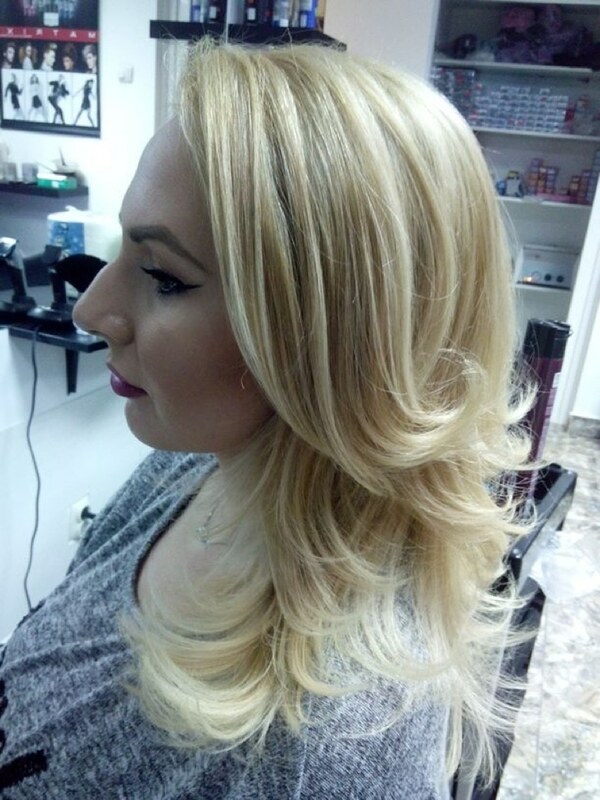 What I like about this product is the cool shot switch which sets my hair nicely to keep it in place all day. 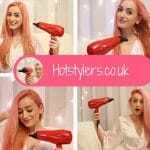 This hairdryer is bursting with new technology too, it delivers shine and smoothness because it is ionic meaning it neutralizes ions in the atmosphere for a frizz free and lustrous finish – try it, you’ll agree with me! 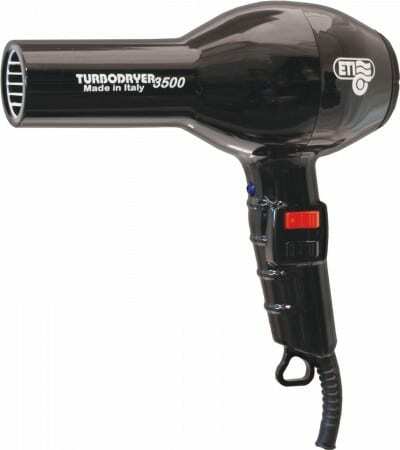 The other hairdryer I am very impressed with is the TI Turbodryer 3500 Professional Salon Hair Dryer which is more expensive on Amazon.co.uk. 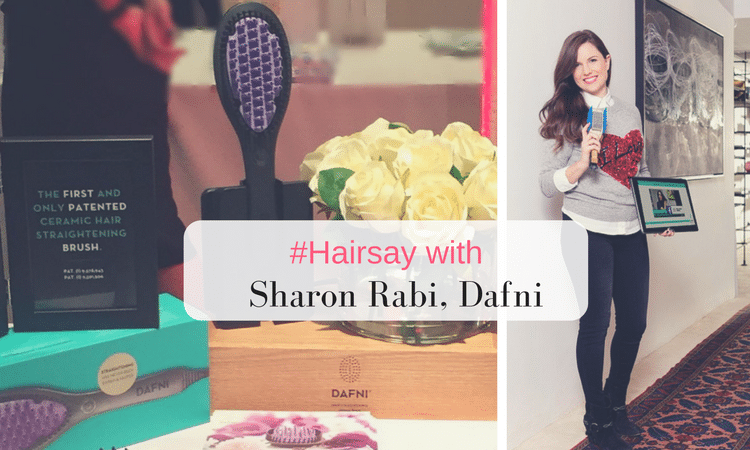 However, it looks like a luxury hairdryer and in smart black it has a salon appearance. 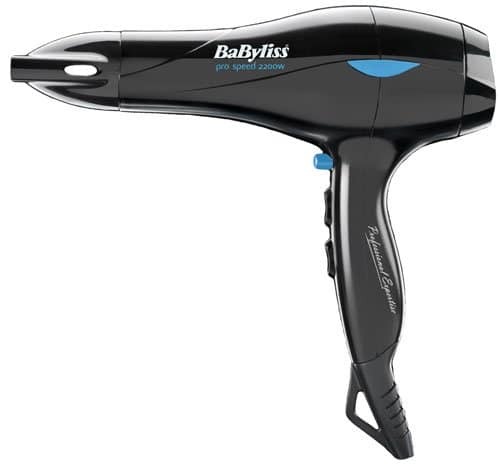 This hairdryer like the Babyliss has a long cord too and comes with two different nozzles so I am able to alternate which I want to use dependent on the style I am trying to achieve. 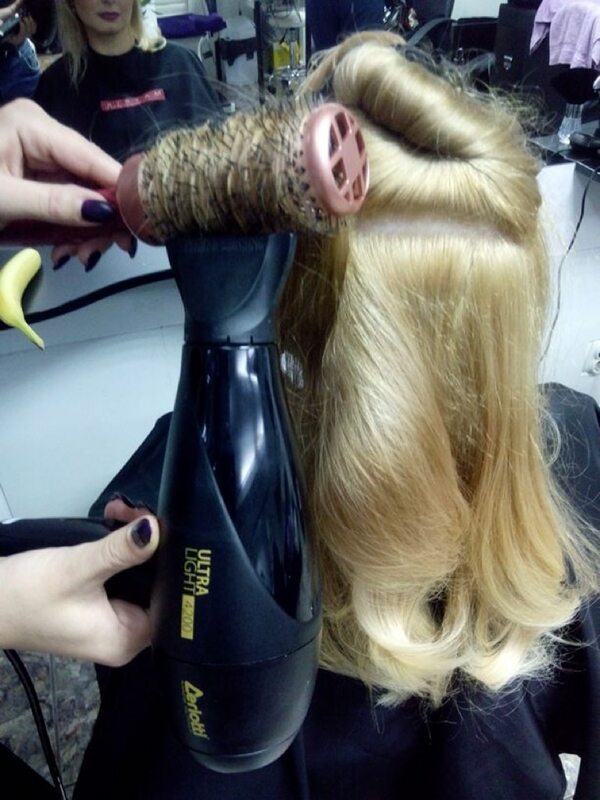 It’s fast and has four different heat settings so there’s no chance of me overheating my hair. The Amazon reviews are positive, 107 out of 133 giving this a 5 star rating so an overall score of 4.6. 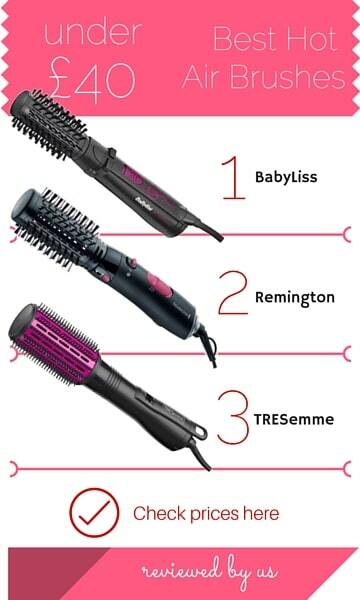 So ladies, I hope with my help you make your hairdryer choice easily but whichever of the two hairdryers above you choose, you will hopefully be delighted.